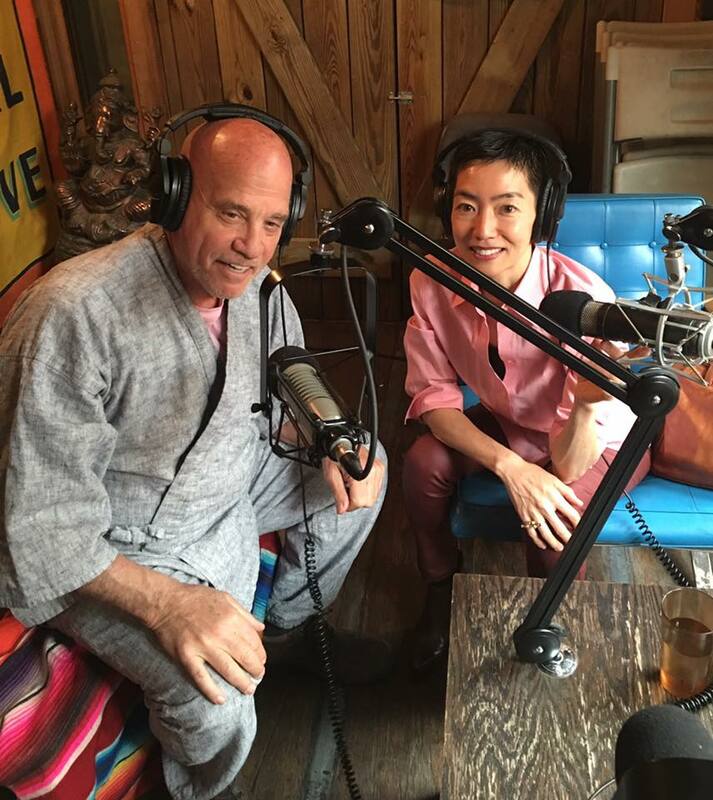 This week on Japan Eats, host Akiko Katayama is joined in the studio by Stephen Globus, a native New Yorker who has long been involved with cultural fusion and interchange between Japan and the United States. Through the Globus Washitsu organization, Stephen and his brothers have sponsored events at various eminent institutions including the Japan Society, the Asia Society, and many other NYC locations. The scope of these events includes dance, theater, cinema, art, craft, tea ceremony, and performance groups. Episode 40 | Discover Sake!